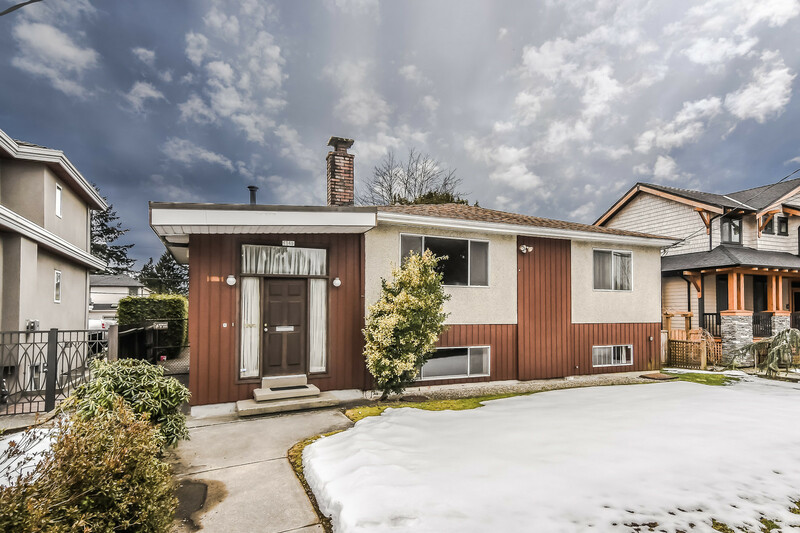 We have listed a new property at 105 22222 119TH AVE in Maple Ridge. You can just move in! 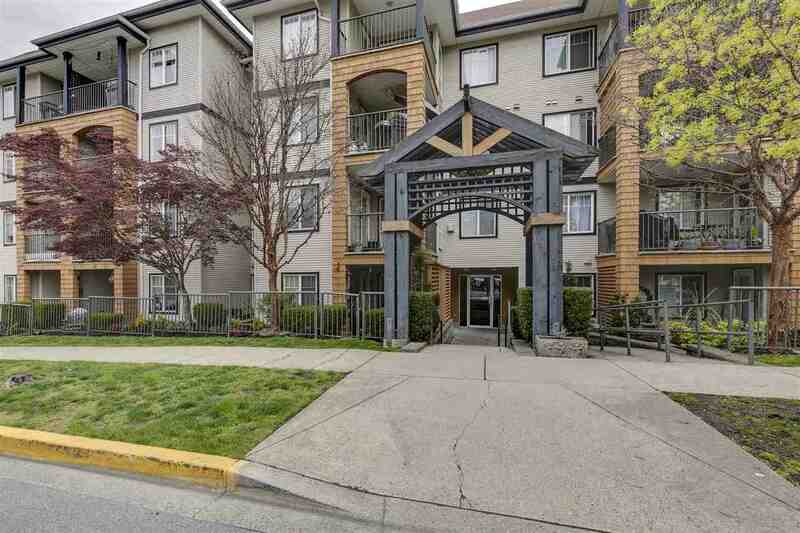 This beautiful 2nd floor, 2 bedroom, 2 bathroom, 1058 square foot suite shows like a dream & enjoys a large south facing balcony accessible from 3 sliders. You'll love the spacious layout, large eat-in kitchen, laminate, tile & mixed flooring, updated lighting & newer appliances. Bonus, it's only minutes to WCE, shopping, Leisure Centre & so much more. This is a winner. See for yourself & then start packing. You're going to love it!